S. M. Sultan (b. 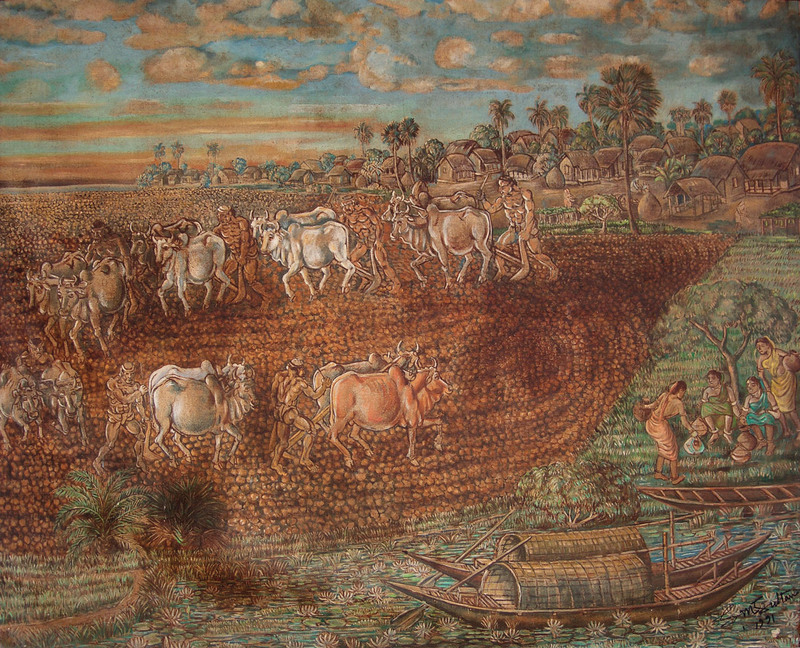 1923, Narail district, then India, now Bangladesh; d. 1994) had a unique personal and artistic style; his predilection for themes of folklore and popular culture set him apart among artists in this country. 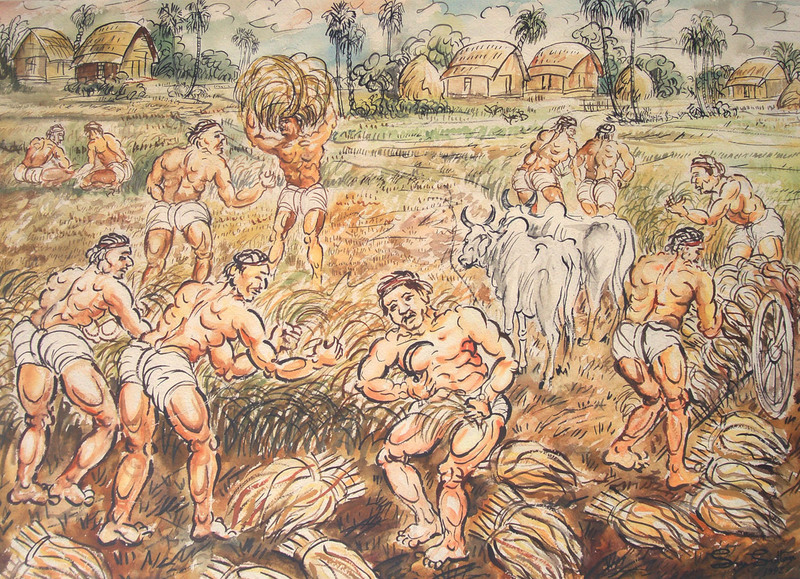 The painter earned fame for his depictions of exaggeratedly muscular peasants, through which he conveyed energy and industry. A bohemian artist who travelled extensively, Sultan only gained recognition at the end of his life. 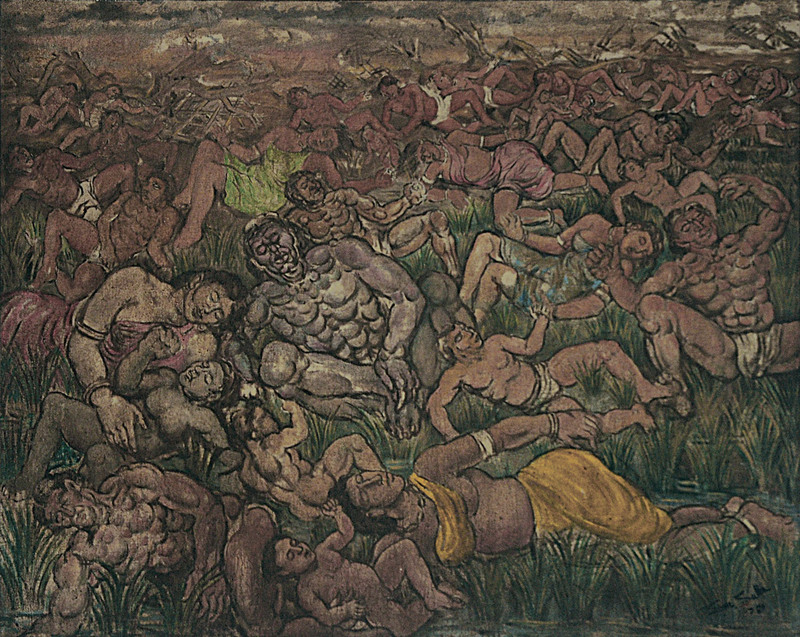 His work was first exhibited in Dhaka in 1976, and an important retrospective organized by the Goethe Institut, Dhaka (1987) cemented his reputation as a major artist. 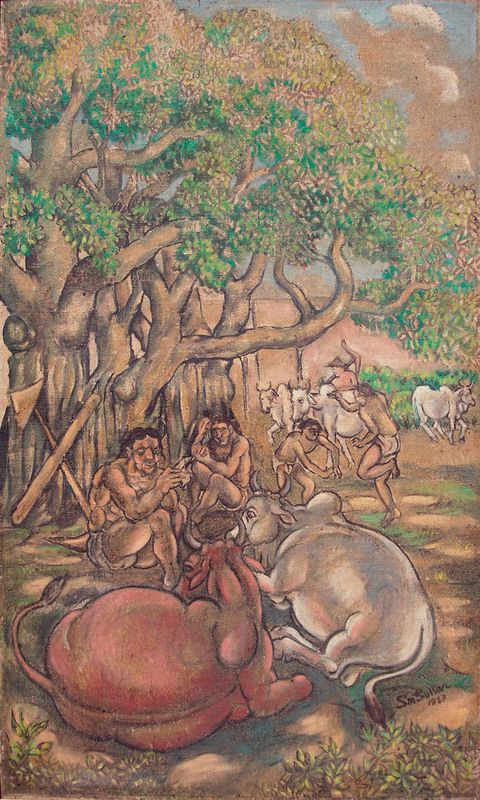 A number of the artist's key works are held in the collections of the Bengal Foundation, and that of its Chairman, Abul Khair. 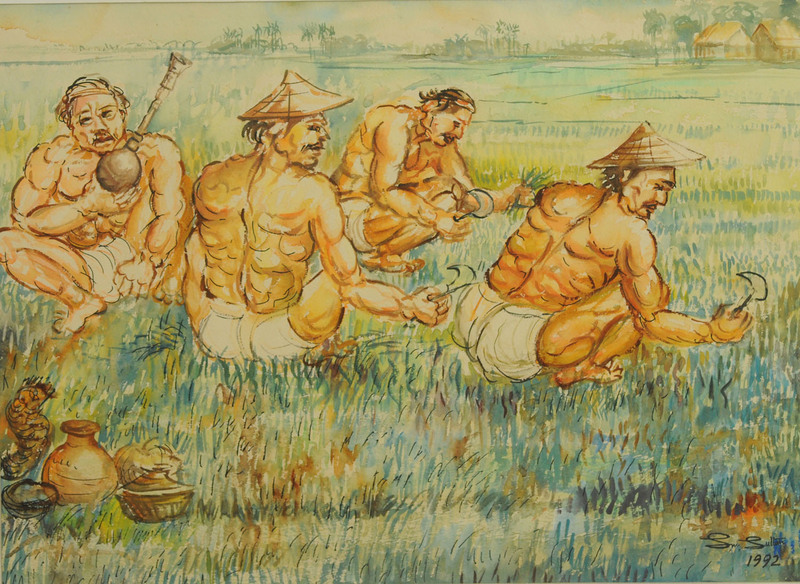 These works were shown in the retrospective exhibition Second Sight (Dhaka, 2014).